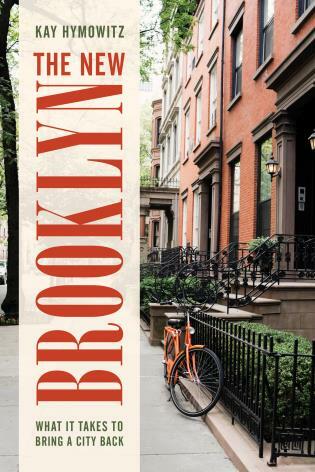 The subtitle to Kay S. Hymowitz‘s engaging and often provocative new book The New Brooklyn: What It Takes To Bring A City Back is a bit of a misnomer. Brooklyn is not back in any conventional sense of the word. It has not returned to any kind of sense of normalcy or financial stability. 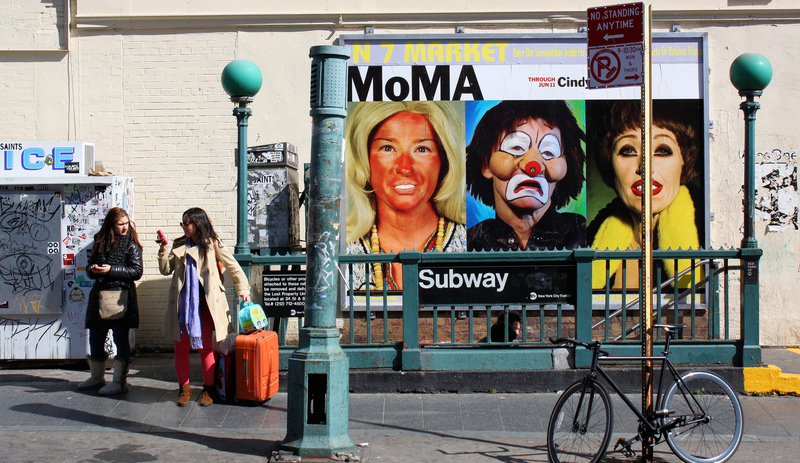 In fact, Brooklyn has never felt more granular, a borough with newly formed and slightly unstable multiple personalities. If it were a person, you might medicate it. 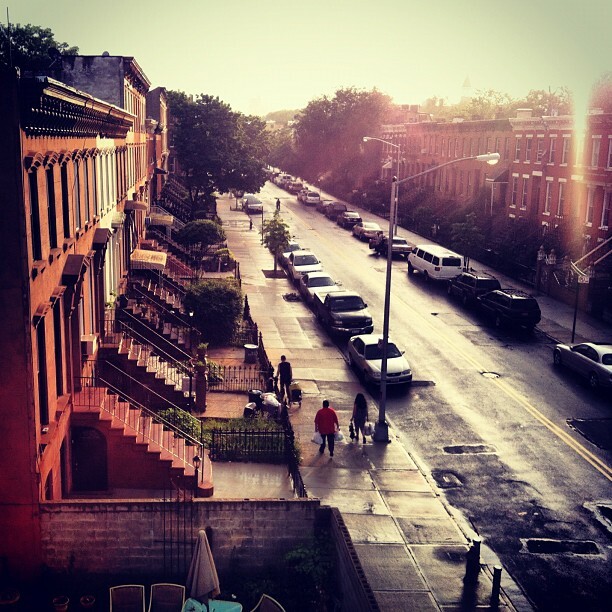 Brooklyn is back — for many, safe, vibrant and livable — but it is also beyond. It’s in a category all to its own. 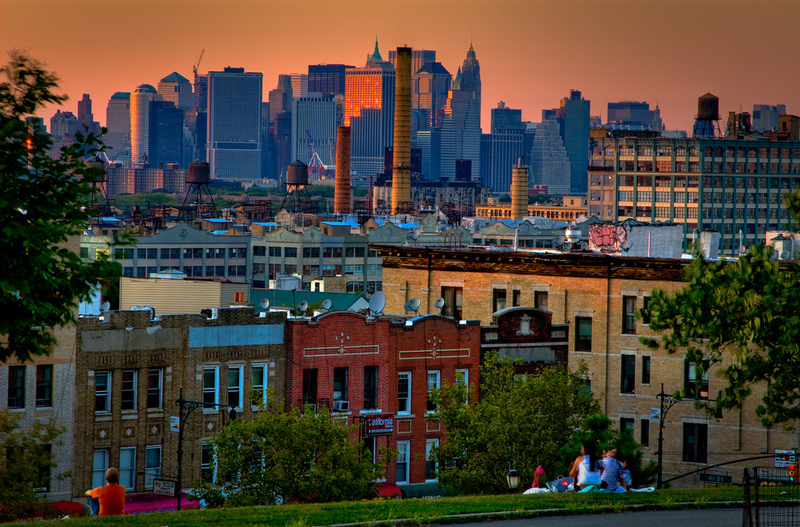 Brooklyn is also my home. I live two blocks from a row of millionaires to the east and two blocks from working class residents in a housing project to the west. Retail options are frayed and deeply unsatisfying to all — expensive boutiques next to drug stores with lines down the block. No grocery stores in sight. A few blocks away lies the Gowanus Canal, a perilously grim body of water that now, in 2017, attracts glassy chemical films on its surface and luxury condos at its banks. The past two decades in Brooklyn have been transformative in a way that few places in the world have experienced. This is certainly the most tumultuous era for the borough since it was dragged into the embrace of Greater New York — via the Consolidation of 1898. It can be one of the greatest places to live in the United States. It can also be a frustrating, hopeless place. Its dysfunctions are legion. The pockets of Brooklyn which foster great cultural changes are never far from others that are (intentionally or otherwise) closed to any sort of change. Recent shifts began in the early 1990s when younger people, mostly single, began flocking to the industrial neighborhood of Williamsburg after they couldn’t find acceptable space across the river in the East Village and the Lower East Side. 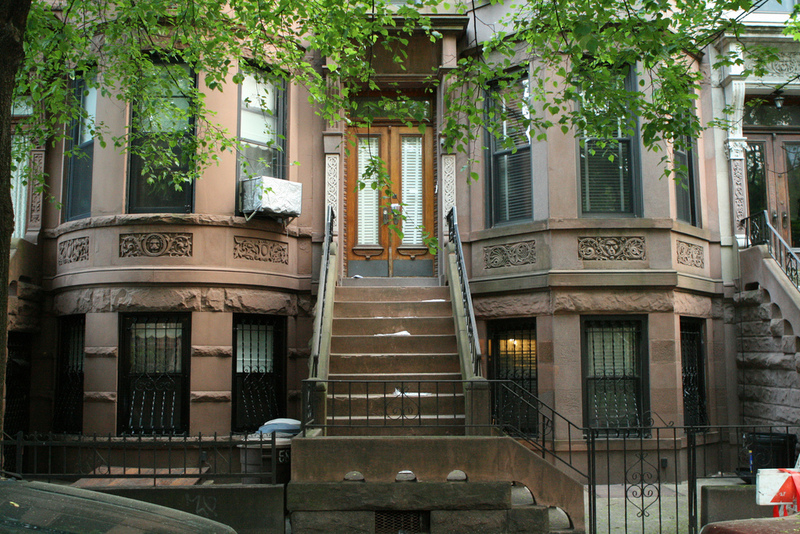 This, in itself, was not a new phenomenon; Brooklyn Heights saw a similar ‘bohemian’ gentrification a century ago, as did Park Slope in the 1960s and 70s. 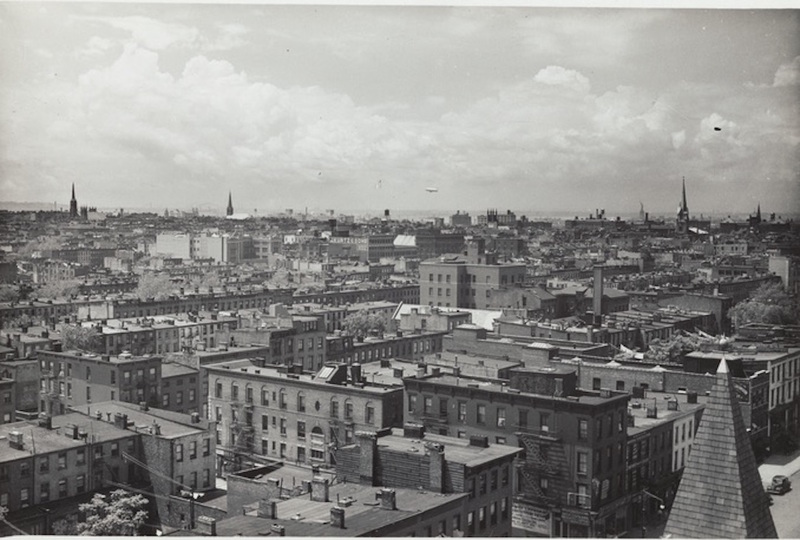 But the Williamsburg migration initiated a widespread lurch of gentrification into Brooklyn — some of it, as Hymowitz notes, with great degrees of population displacement. 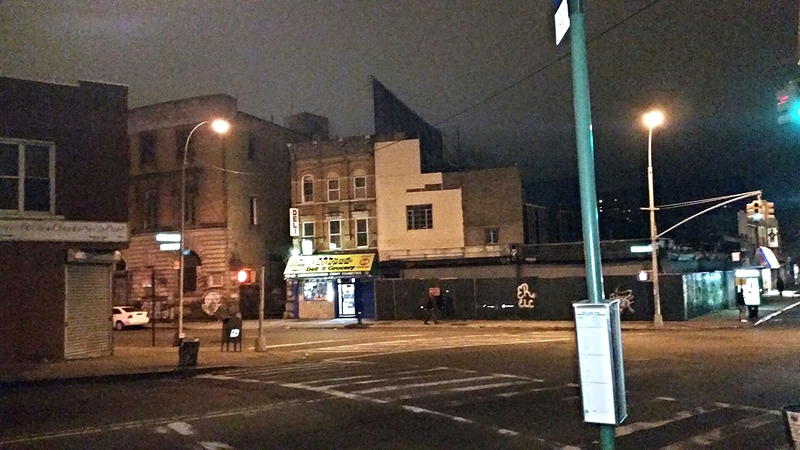 Gentrification is considered a bad word for many, a sign of Brooklyn becoming deeply homogenized to the detriment of its working-class residents. The New Brooklyn is anchored firmly in history with an excellent overview of Brooklyn’s past upfront and startling neighborhood histories beginning each chapter. History explains the reactions to modern changes.